October 26, 2017 - Like us now! 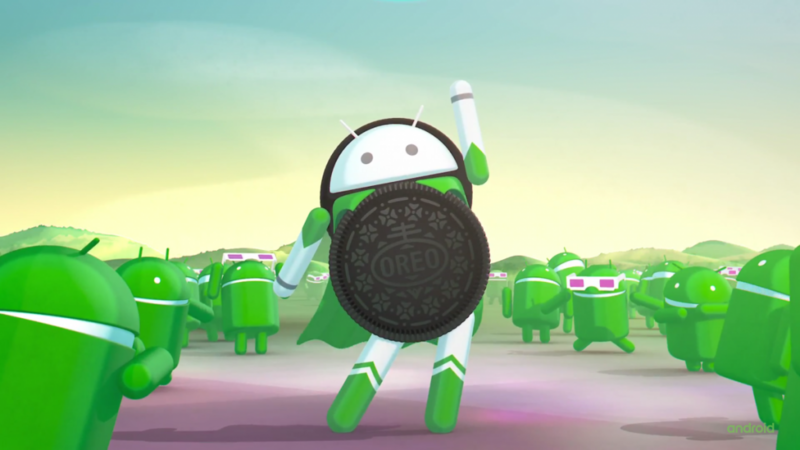 We reported a week ago that Google will be launching Android 8.1 Oreo in coming weeks. Now, after the 2 months of availability of Android 8.0 Oreo, Google has released the Android 8.1 Developer Preview for Pixel and Nexus devices. Following devices are supported for the developer preview. So if you have one of these devices, you are eligible to install the new update right now. Downloading the update is simple, you just have to sign up for the Android Beta Program and then you’ll get the OTA update in your settings menu. Updating this way will not remove your personal data and you’ll pick of your phone right where you left it. You can also flash the developer preview image on your device but in this way, you’ll lose all of your data. As you may know that Google releases a few developer preview builds before releasing the final update. This is the first build and may contain a lot of bugs. So you should only install it if you are comfortable playing with a few bugs. Whats new in the update? The new update will enable the Pixel Visual Core on Pixel devices. 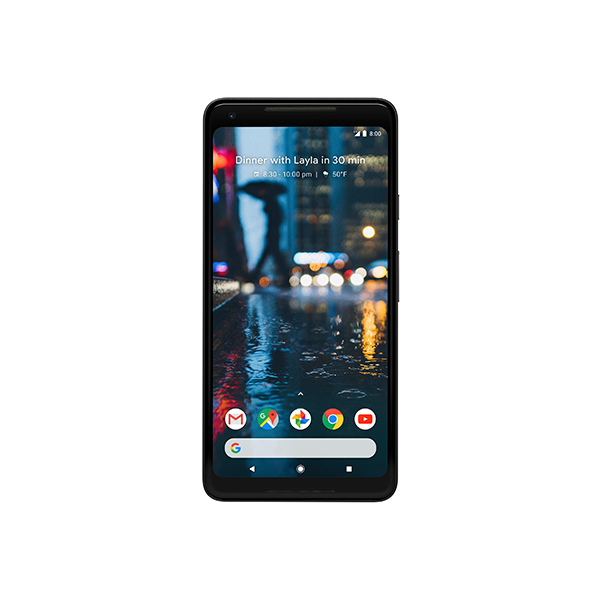 Pixel Visual Core is a discrete, custom image processor available in Google Pixel 2 and Google Pixel 2 XL. It is the first custom-designed co-processor for consumer products and it is designed to deliver lower-latency and even more power-efficient HDR+ processing. 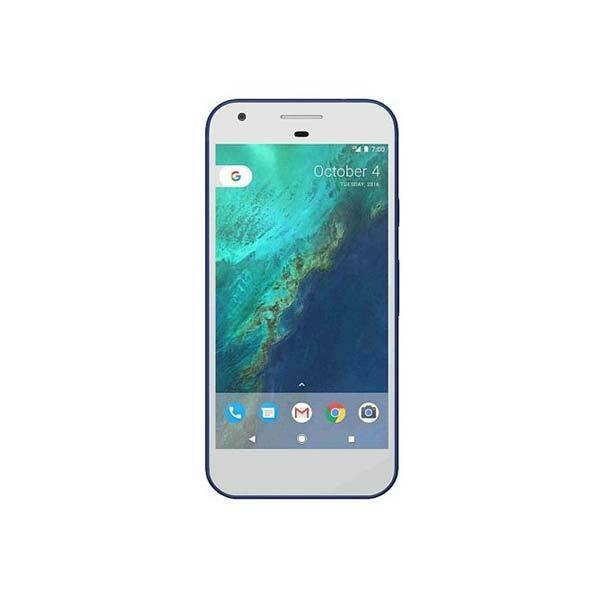 Not only the Google Pixel’s main camera, the other camera apps will also be able to take advantage of the Google’s new HDR+ image processing technology. The new chip will work independently of the main Qualcomm Snapdragon 835 chipset and it includes a single Cortex-A53 CPU core, eight Image Processing Unit or IPU cores and LPDDR4 memory. Again, its specifications have nothing to do with the Snapdragon 835 as it is totally independent. The only problem is that this chip was not enabled until now and the new Android 8.1 update will enable it. Google says that once enabled, the new chip will enhance image processing by 5x and it will take 1/10th of power compared to the Snapdragon 835. The new update also includes Android Go optimizations. Android Go is targeted towards devices with 1GB or less RAM. Google is making its operating system efficient for ultra-low-end devices and manufacturers will be able to make devices with less than 1GB RAM now.